This page is for students on the Ann Arbor campus. What is the health service fee and what does it cover? Do I have to pay for services not covered by the health service fee? Will my parents receive any bills for UHS services? How can I handle medical bills? How will my UHS visit affect my insurance deductible? Does U-M offer a health insurance plan? As a student, what do I need to know abouth using my health insurance? Do I need a referral from my primary care provider (PCP) to use UHS? What types of insurance does UHS accept? Does the UHS Pharmacy accept insurance? Where can I get dental services? Who can provide further information? See Free or Fees for Students. Yes, see Why Students Should Have Health Insurance. If you have insurance but it does not completely cover costs, you will need to pay any remaining fees. You may be asked to pay at your visit, or you may receive a bill later. If you don't have insurance, you are expected to pay at your visit. Generally, no. However, charges for services not covered by the health service fee that are billed to your insurance company may appear on your insurance statement. If your parent is the policyholder of the insurance, it is possible that the insurance company will notify them of the billings received or paid.  Also, if your U-M student account is paid by your parents and you choose to have any UHS services billed to this account, be aware that the UHS charge will be identified on your financial statement. The UHS charge will simply indicate that you were seen at UHS and not state the purpose of the visit. For more information, see Confidentiality at UHS. Services that are covered by the health service fee are not billed to insurance and therefore will not affect your deductible. Yes, see Health Insurance Plans for Students. What do I need to know about using my health insurance? See How UHS Works with Health Insurance. Do I need a referral from my home primary care provider (PCP) to use UHS? No, when you are a currently enrolled student, you can use UHS without a referral from your home PCP and your health service fee will cover most services. Yes, see Pharmacy for accepted plans. U-M Dental School offers patient services but not insurance.